Note: This review contains spoilers to the first game, and you should play the first game before playing this. This is your advanced warning, if you don't want the plot to the first game spoiled going in (though why you haven't played it already is beyond us!). 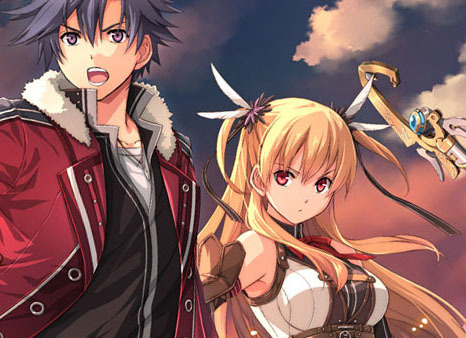 The Legend of Heroes: Trails of Cold Steel II is not a sequel – that much needs to be made clear from the outset. It’s not a follow-up to a self-contained predecessor in an effort to expand on the story and/or cash in on that game’s popularity. No, Cold Steel II is the second chapter in a massive epic that was always planned as such. In fact, despite its lengthy running time, the first Trails of Cold Steel was essentially the first act in a huge, multi-game three-act structure – it was incredibly detailed, with a myriad of its own subplots and nuances, but it was still just the setup for the overarching story that is Trails of Cold Steel. 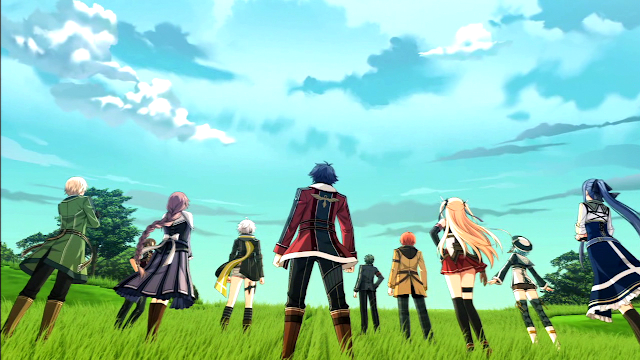 Trails of Cold Steel II, then, is the second act – the confrontation. Basically, what I’m saying is that you must play the first Cold Steel before you think about going near Cold Steel II. Not just because it’s an excellent game in its own right, or even because of key plot details that are necessary for understanding Cold Steel II, but because Cold Steel’s remarkable efforts to build a world and invest you in its people are, I think, mandatory for really getting the most out of Cold Steel II. On its own, Cold Steel II is a game so wrapped up in political machinations and civil war that it’d be easy to get lost in the minutiae and lose interest. But when you come at it with that investment fostered by the first game, everything takes on an emotional weight that makes the militaristic plot captivating and poignant. It stops being a game about a war, and becomes a game about how that war affects the people that you’ve spent tens, maybe hundreds of hours with in the first game. Obviously, this is most true of the students of Class VII, whose coming-of-age stories continue to develop with the added complication of now being fugitives on the run (yes, you find out about who Class VII are by playing the first game). Most of them have some sort of familial ties to key figures within the war, too, adding another layer of complexity. Even though Cold Steel II is more faster-paced and more plot-focused than the first game, there’s still a huge amount of attention given to the character developments and intricate relationships of Class VII. Where Trails of Cold Steel was largely about the students learning to put aside their vastly different backgrounds and trust each other, Cold Steel II sees them trying to figure out their place in a turbulent world, both as individuals and as a (mostly) unified group. True to Legend of Heroes fashion, this excellent character development trickles all the way down, through secondary characters, bit players, and even to NPCs who are largely inconsequential but given depth and personality nonetheless. 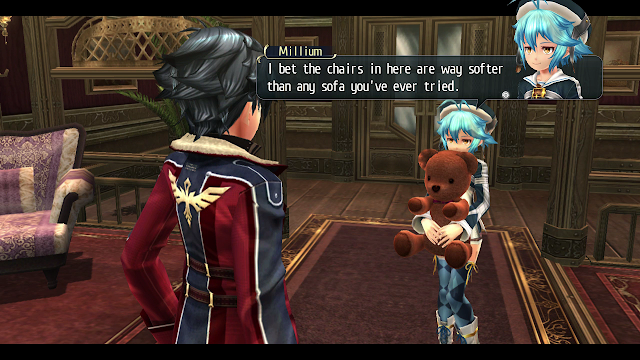 The events of the game often bring you back to places visited in Cold Steel, and gives you a chance to reconnect with shop owners, innkeepers and the like who achieve a sense of character within the space of just a few lines of dialogue. They typically remember Class VII from the first game and refer back to those events, but they also show glimmers of their own stories that have been playing out, untold, in the background. NPCs don’t just exist to sell you stuff, and through them, Trails of Cold Steel II offers a sobering look at the ground-level impacts of war. In fact, that’s a significant theme this time around. The class conflict that marked the first game is still present, but now that Erebonia is in a full-scale civil war between the traditionalist Noble Alliance and the various wings of the reformist Imperial Army, it manifests as a parable about the heavy costs of war. 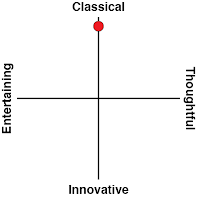 When it’s focused on people, be they Class VII, leaders of the various factions, or humble NPCs just trying to go about their daily lives, it’s theme explored with nuance and humanity. It’s less successful when it tries to create a sense of the moral greys that characterise most real-life wars. Class VII sees itself as a neutral third faction, focused on helping the people of Erebonia and trying to end the conflict without getting caught up in the politics of it. 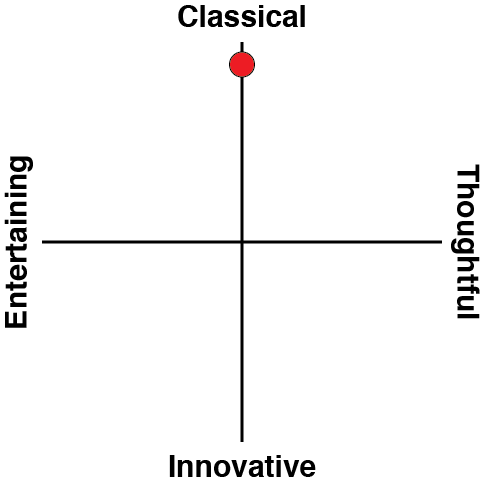 That’s certainly an admirable pursuit, but Cold Steel II struggles to break out of the “good versus evil” framework. On one side, there’s a group that’s violently taken over most of the country, instituted a state of martial law, kidnapped innocents, attacked neutral factions, and put plenty of innocent lives at risk; on the other side is a group desperately trying to restore peace. It’s telling that in their efforts to non-politically help those in need, Class VII is almost always fighting alongside the Imperial Army and/or against the Noble Alliance. This approach works on an individual level, where excellent characterisation complicates key figures on both sides. Few among the Noble Alliance are evil per se, and even with their most violent contractors, it’s easy to empathise and understand why they hate the reformist faction as much as they do. Likewise, the reformists aren’t exactly squeaky clean, least of all their charismatic leader, Chancellor Osbourne. However, despite the complexity of individuals on either side, it’s hard to see the Noble Alliance, as a collective, as anything other than violent aggressors. You can empathise with villains while still disagreeing with their goals and methods, and complicated as their motivations might be, that’s what the Noble Alliance is consistently presented as – villains – which makes Class VII’s obsession with neutrality seem odd. 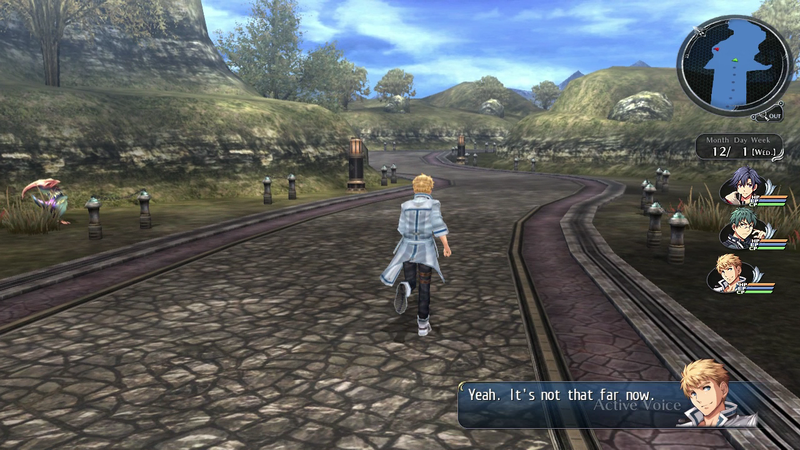 One of the things that made Trails of Cold Steel so good was the way its mechanics reflected its narrative – characters’ relationships with one another were a cornerstone of the battle system, for example. This is true of Cold Steel II as well, which is mostly the same as the first game in how it plays, but with a few key adjustments. The battle system has been expanded with Overdrive, a special ability that allows a pair of compatible linked characters to get a few free turns with guaranteed critical hits. Overdrives have to unlocked by completing combat trials involving just the paired characters. It’s a nice metaphor – a powerful two-person technique that’s acquired by having those two overcome some sort of trial in partnership. Even though they’re no longer at the academy, everyone has new Crafts to learn this time around, some of which are brand new, and others that are upgraded versions of earlier ones. At the same time, a new game doesn’t mean a reset back to level one; everyone starts with levels in the 40s and 50s, and by the end of the game, they’ll be well over 100. Contrast this with Cold Steel, where the hard cap was 99 and getting to even level 80 was an ordeal, and there’s a sense of game-to-game growth and progress built right into the levelling system. It’s not quite as fluid as direct character transfers, but given what a nightmare that would be for balancing, Cold Steel II’s approach is a good compromise. Perhaps the biggest change to combat is the fact that leading man, Rean, now has the Gundam-like Divine Knight, Valimar, at his beck and call. 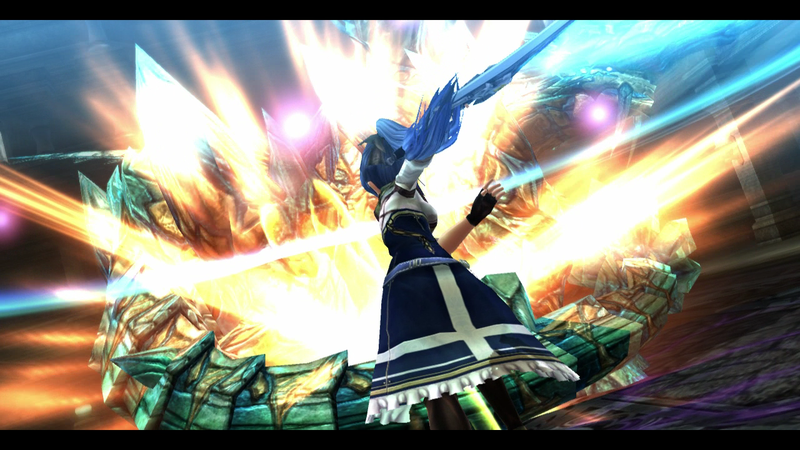 Remember the final boss from Cold Steel? There are plenty more “Divine Knight Battles” in Cold Steel II (at least one per chapter, as a general rule), and later in the game, you can even summon Valimar to fight in regular encounters for a few turns. All of these new tools – Overdrives, new Crafts, Valimar – make Cold Steel II’s battles even richer than the those of the previous game, with even more tactical options. The second half of Cold Steel II sees a pretty big change in the structure of the game, breaking from the strict linearity of Cold Steel. After a particularly eventful interlude, you gain the ability to travel to different locations at your leisure, instead of being restricted to a single town and its surrounds. It’s far from an open-world game, and it still largely follows the slightly that episodic structure of the Cold Steel, but it’s nice being able to just take a break from whatever’s going on to hit up Ymir for some snowboarding, or to go back to previously-explored places in search of treasure, powerful mega-bosses and the like. You can also freely ride the Orbal Bike in most places, which is its own thrill, as well as a more efficient means of travel than running. Just like Trails of Cold Steel before it, The Legend of Heroes: Trails of Cold Steel II is an excellent game, and a fitting second act after the first game’s exquisite setup. I can’t recommend it highly enough – just make sure you play Cold Steel first, otherwise you’ll miss so much of what this game has to offer.